Is anyone you know struggling to make mortgage payments? With millions facing foreclosure today, chances are someone you know is in this situation. 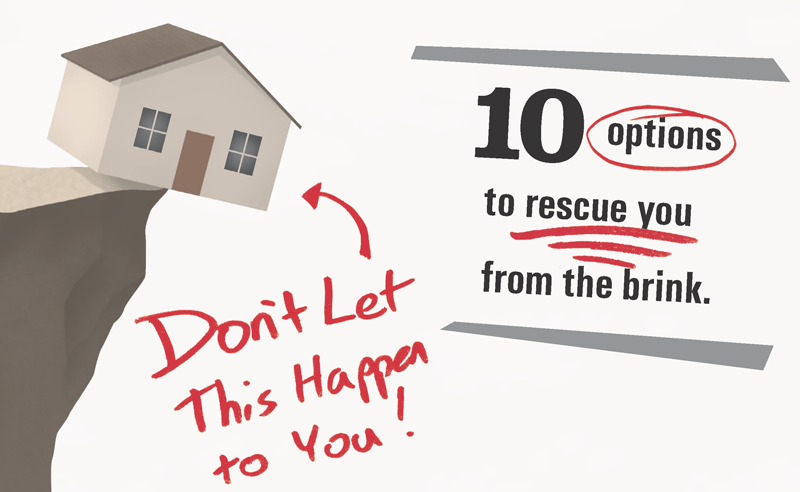 As an agent with the Certified Distressed Property Expert designation, I am extensively trained to help homeowners on the edge of losing their home find ways to minimize the financial impact of their situation. I can provide a lifeline of information to help regain control. Share this resource today with anyone you believe will find it helpful. Together, we can take immediate action to rescue those you care about from the brink.